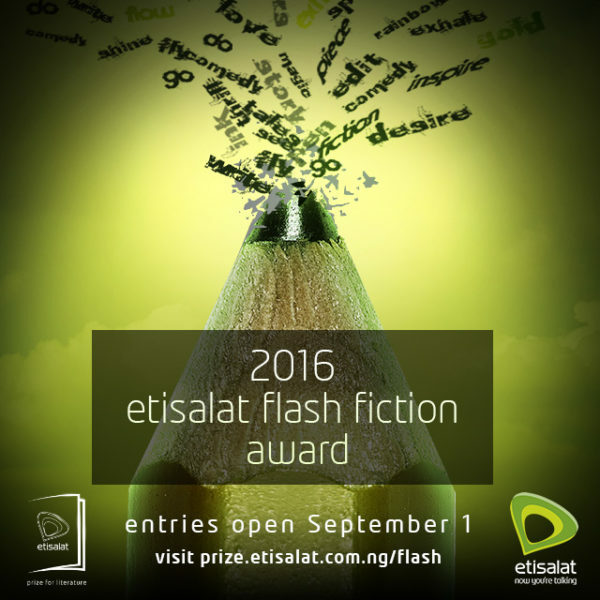 Unpublished writers now have the opportunity to enter for the 2016 edition of the Etisalat Prize for Literature, Flash Fiction Award. 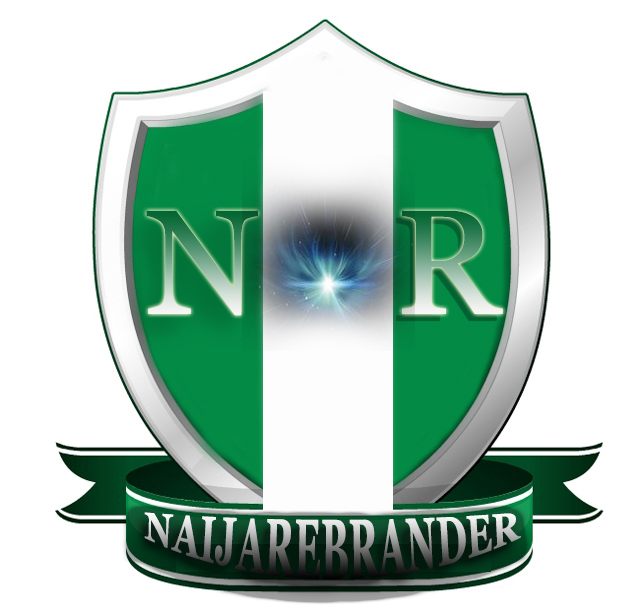 Entries opened September 1 and will close October 14, 2016. You can enter for this prize by submitting your captivating stories of not more than 300 words. In today’s fast paced world where communication is right at our finger tips through the use of smart devices; phones, tablets and the likes, consumers prefer to consume information on-the-go and in bite sized chunks. Etisalat continues its effort to inspire and encourage creativity by creating a category which recognizes unpublished writers. The Flash Fiction Award therefore seeks to marry both of these concepts together thus providing added value to mobile device users across Africa. On approval of stories, participants are required to share the links to their stories on social media channels to garner votes when voting begins in November 2016. The Top 50 stories will be published as an e-book compilation by okadabooks.com and promoted online and via SMS after which a winner and two runners-up will be unveiled by a panel of judges made up of seasoned writers, authors and literary enthusiasts. Re-emphasizing Etisalat’s commitment to supporting creativity, the Head, Event and Sponsorships, Etisalat Nigeria, Modupe Thani said the platform creates an avenue for budding African writers to have a voice and express their abilities thereby giving them a springboard for recognition. Modupe Ojuolape Kuti, won the 2015 edition of the award for her short story ‘Gone’. She was rewarded with £1,000 cash prize and an iPhone 6. The two Runners up, Jacqueline Uche Agweh and John Chidi received £500 each and mobile devices for their stories, “Invincible” and “Madness in Degrees” respectively.